Explore the future of scholarly monographs with Springer Nature’s Chief Book Strategist at a forum hosted by ANU this Tuesday 31 July. More on that below. Make sure your National Science Week events are registered so we can promote them. It kicks off 11 August. Read on for some of the highlights amongst the 2000+ events. How can researchers and policy makers work better together – we want your views for an ANU research project. Meet the people who put science in front of billions of people, this November in Brisbane. Vitamania – health revolution of expensive pee – on SBS and around the country. Pitch and communication training courses in Perth, Sydney, Adelaide and Melbourne. Are you, or do you know someone in stem cell research? If so, nominate them today for a Metcalf Prize worth $50,000. CSL Centenary Fellowships are also open, worth $1.25m for two early to mid-career Australian biomedical researchers. Scholarly monographs are in a period of considerable change. 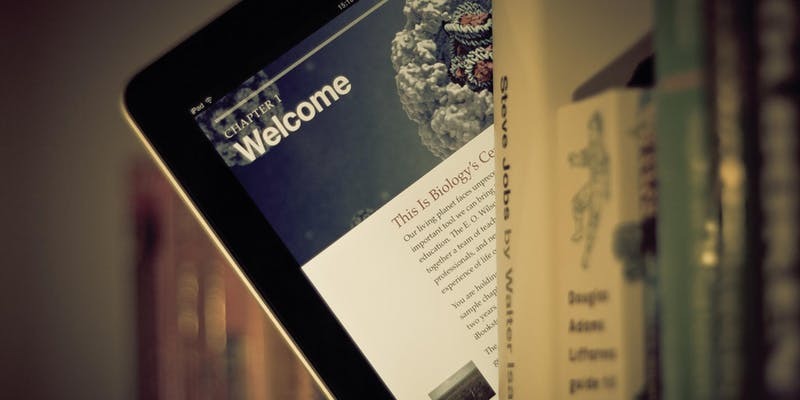 What place do they have for PhD graduates, are blogs replacing the traditional book for scholars, is there a crisis in peer review, and is the metrics tide sweeping over the higher education sector relevant or distracting debate of scholarly communication? Speakers from the University of Illinois, Springer Nature, Macquarie University, ANU, the Australian Book Industry, the Australian Scholarly Press Managers and the ARC will debate these topics on Tuesday 31 July in Canberra at an event sponsored by Springer Nature and organised by ANU Library. The full-day event will discuss the challenges, issues and trends in the modern scholarly monograph—particularly in the social sciences and humanities. This is a taste of the 2000+ events expected for National Science Week, coming up on 11 to 19 August. We are the national publicists for the Week. We will be flagging the big stories with media and putting them in touch with the people promoting Science Week on-the-ground locally. We’re posting media releases here. Register your National Science Week event here, if you haven’t already, so that we, the media and your audience can find you. If you’re running an event that has strong media potential, let us know – email tanya@scienceinpublic.com.au. You can find events near you on the National Science Week website—come to an event just for the fun of it or to get inspiration for your own future science engagement events. If you’ve had any interaction with a politician, political staffer or public servant working at the local, state or federal level, a science communication researcher is keen to hear. While there are some studies looking at how policymakers access evidence and work with researchers, there is little research conducted from the researcher’s perspective. A short survey and results will be compiled into a strategy to improve the working relationship of researchers and policy makers. Could your stories engage billions of viewers through science and factual TV? The people who create, fund and broadcast science will be meeting in Australia in November at the World Congress of Science and Factual Producers. They deliver big audiences. Discovery Channel alone has over 440 million viewers. Animal Planet has over 350 million. China Central Television has 50 channels and a billion viewers. We helped bring Congress to Melbourne in 2009. After nearly ten years it’s back, this time in Brisbane thanks to the support of the Queensland Government, the ABC and SBS. Last year’s Congress included commissioners and producers from the BBC, Netflix, NHK, PBS, Discovery, Canada’s CBC and dozens of other networks from national broadcasters to cult YouTube channels. and usual range of sponsorships. If you’d like to know more give me a call. Vitamania: Health revolution or expensive pee? This year the world will spend over $100 billion on vitamins and supplements. Are we wasting our money? 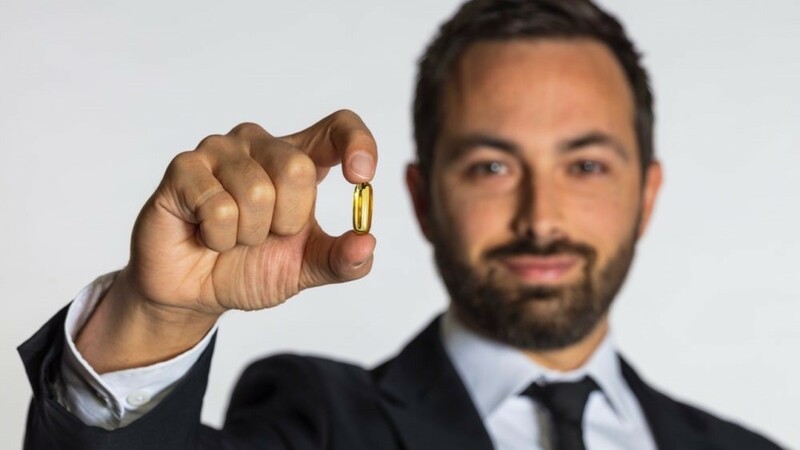 Canadian-Australian science communicator Dr Derek Muller and Emmy Award-winning filmmaker Sonya Pemberton find out in their new documentary feature film Vitamania. Derek and Sonya will be live on stage for special Vitamania screening events in Sydney, Melbourne and Perth next week. Vitamania explores the lucrative industry of vitamin science and history, and what they discover will confound opinions on all sides. Need to talk about your research but unsure how? Join our media training courses. Other cities & dates on demand. Two experienced science communicators will work with you to find the story in your research. Over the years we’ve helped Monash launch the world’s first printed jet engine, revealed the loss of half the coral on the Great Barrier Reef, helped CERN announce the Higgs boson, and revealed the link between CSIRO’s Wi-Fi patent and Aussie astronomy. Registration is now open for all courses via EventBrite. Physical sciences (alone) can’t save us: we need to understand human behaviour, too.